Carrick Institute is proud to offer a synergistic nutritional formulation designed to stabilize and optimize neurological function. While NeuroSpectrum™360 is designed for brain recovery, it also provides an excellent multivitamin mineral supplement for healthy adults and children. NeuroSpectrum™360 is a NutraTek™ enhanced micronutrient formulation, which means it is backed by extensive clinical research. 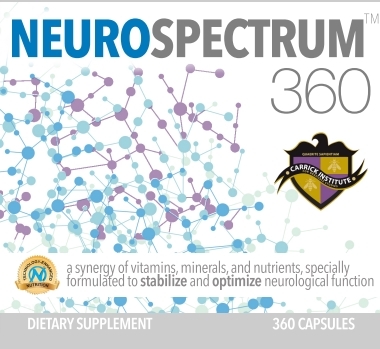 NeuroSpectrum™360 is not a mega-dose of nutrients. Rather it is a carefully balanced combination of research-backed nutrients at the levels clinically proven to support neurological health.† The broad-spectrum synergy of essential nutrients in this formulation is a key component to its success. Research and clinical outcomes on NutraTek™ based micronutrient formulations† show that they are safe for children and adults. It is also GMO-free, sugar-free, gluten-free and vegan. Researchers at the world-renowned Canadian Centre for Behavioural Neuroscience conducted a series of controlled studies with rats fed a predecessor version of NeuroSpectrum™360† to test its effects on brain injuries and brain-related disorders. 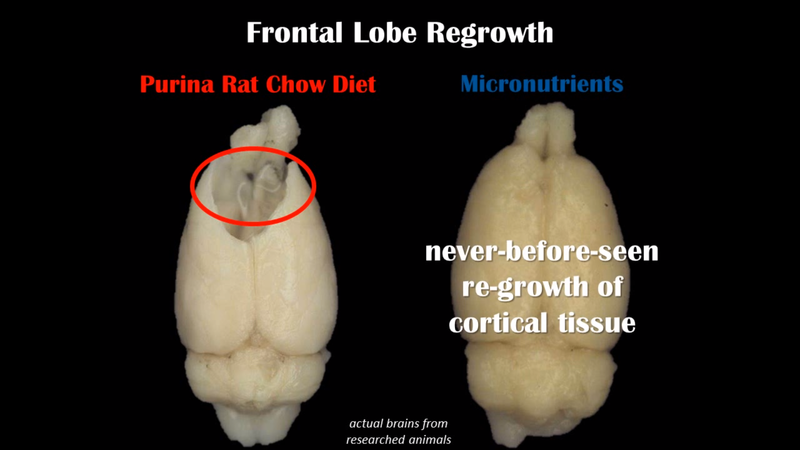 Neuroscientists removed either the entire frontal lobe or part of the parietal lobe of the brain in treatment animals, and then the neural tissue was regrown with either the standard lab rat diet or with the treatment diet enhanced with the micronutrient formula. Brain recovery was significantly enhanced in the micronutrient-fed rats over those receiving the standard diet. Impressively, on certain cognitive, behavioral, and motor tasks the micronutrient-fed treatment group scored as well as the control rats! Post-mortem analyses revealed that in both surgery and control animals the micronutrient treatment increased cortical thickness and dendritic length, supporting the use of micronutrient formulations for human brain trauma recovery in conjunction with brain rehabilitation therapies. 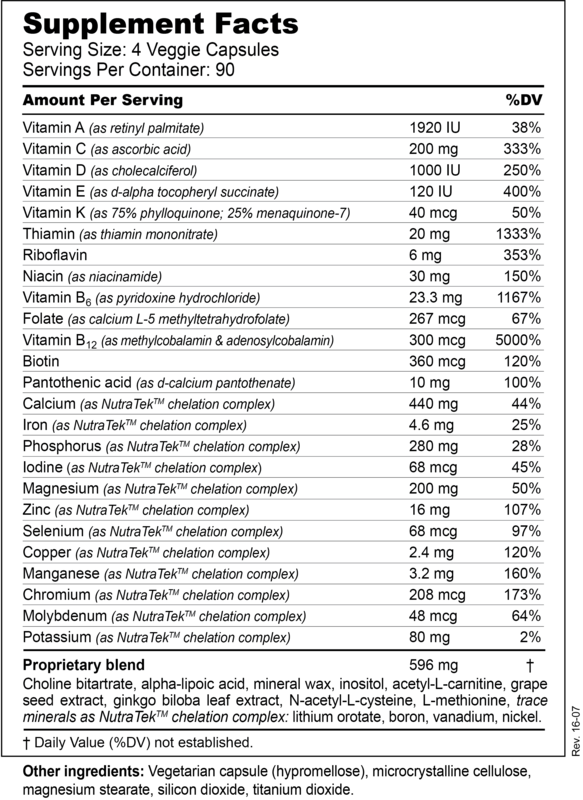 Rest assured that NeuroSpectrum™360 is top 8 allergen-free as well as sugar-free, soy-free and vegan. All 13 vitamins are present in clinical levels – balanced to each other to deliver maximum synergistic effect*. The 16 key minerals essential for every human process are microground and chelated for ultimate absorption. In addition to essential vitamins and minerals, the combination of antioxidants, bontanicals, amino acids and trace minerals solidify NeuroSpectrum™360 as the clear choice over nutritional supplements. Over 30 independent medical journal publications support the clinical use of broad spectrum micronutrients for the treatment of a wide range of brain-related disorders. 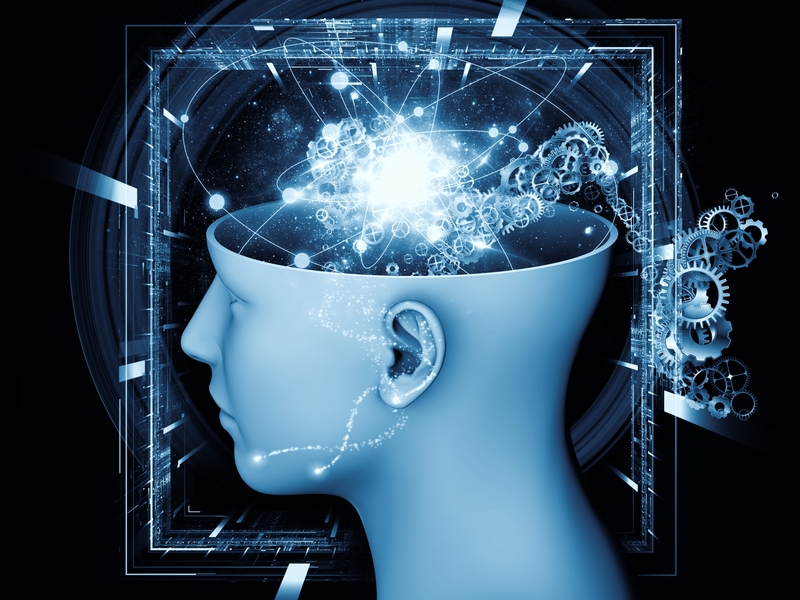 Further, the American Psychiatric Association recently published a textbook which specifically mentions the safety and effectiveness of the NutraTek™ enhanced formulation also known as NeuroSpectrum™360. We have compiled the most frequently asked questions for your convenience.